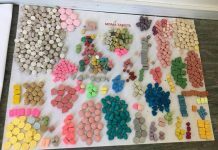 There are always dangers when it comes to taking drugs at a festival and unfortunately, there are a few out of your control. 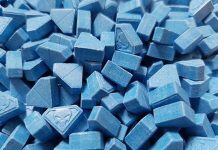 A fake MDMA is being sold in the United Kingdom that is actually N-Ethyl-Pentolyne. 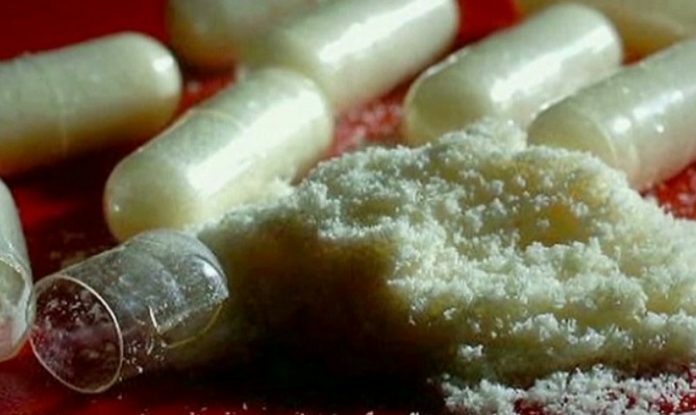 This chemical imitates MDMA for the first couple of hours but quickly gives way to paranoia, anxiety, and insomnia that can last up to three days. 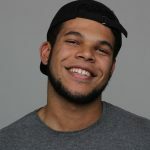 The drug is three times stronger than ordinary MDMA and while it has hit the UK hard, it is likely to soon reach the United States. 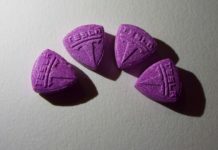 If you do decide to take MDMA at a festival make sure you get it tested either professionally or through an online kit.